Welcome back to another episode of the Cookbook Love Podcast, today I am excited to share an interview with Maria Ribas. Maria is a true cookbook lover. 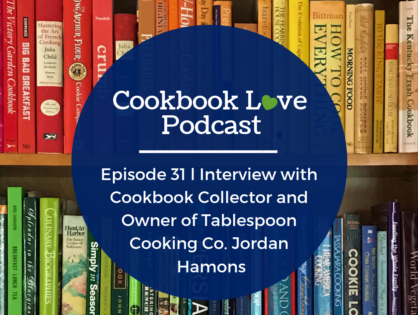 She not only collects cookbooks, and uses cookbooks at home when she cooks, but she also works as a literary agent at Stonesong Literary Agency. 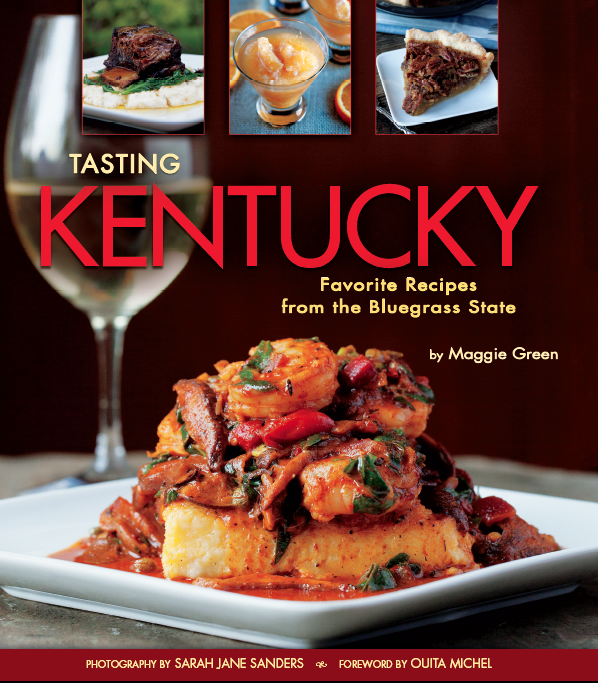 At Stonesong, Maria represents authors to publishers, including her favorite genre, cookbook authors. Today on the podcast we discuss the process of acquiring cookbook titles: first, where publishers scout for authors on a particular topic VS authors sending in proposals for their cookbook ideas. 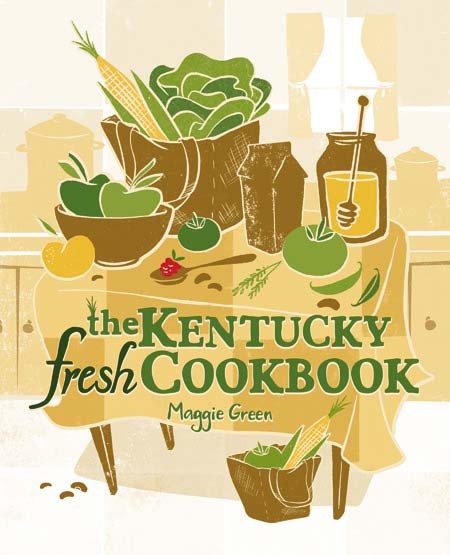 We also discuss what’s on the horizon for cookbook trends, and her view of just how large a food writer’s platform needs to be for consideration of publication at a large publishing house. At home, and due to space limitations, Maria carefully curates her cookbook collection. She loves books that “take [her] away” with beautiful photography and writing, and equally as many cookbooks that offer time in the kitchen as a time to relax, or quiet yourself, rather than seeing cooking as one more chore to get done. Today on the podcast I excited to offer this interview with Melissa Bottoroff-Arey. Melissa is the Founder of Cultivated Journey. Melissa and her husband are full-time travelers. They live and work from their motor home while traveling in the United States. Melissa has a passion for farm-to-table cuisine and teaching other travelers how they can eat local and seasonal in every community they pass through. Melissa as a cookbook collector had to purge her collection when they decided to travel full-time, as well as her experiences with cookbooks as an industry-trained chef, and cooking meals for family and friends in her motor home. We also discuss Melissa’s desire to write a cookbook and start a cookbook club for full-time travelers.